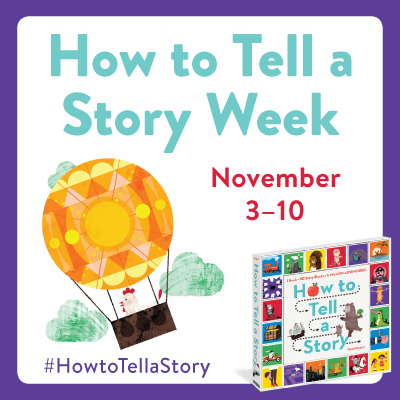 Last week, Aly from Kid Lit Frenzy and I shared The Why Game to kickoff How To Tell a Story Week! We hope you've had fun playing along. I can't even begin to tell you all of the crazy stories we've come up with in my house! 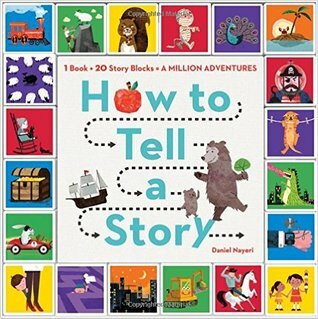 Today is your last chance to enter the giveaway to win a copy of How To Tell a Story or a Skype visit with author Daniel Nayeri. Today is also the day to share your stories from The Why Game. Visit our public How To Tell a Story Padlet, double click to start a new box, and then share your story. 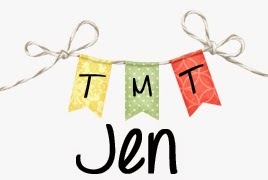 If you want to remember what blocks we're playing with, you can go here or here.